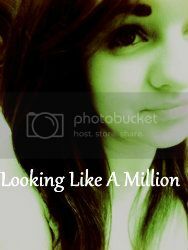 Looking Like A Million: Are You Serious? Wouldn't it be perfect if it actually snowed when we want it to! Christmas has gone now Mr Snow, you missed out now you should wait till next year not come when no one wants you. I remember when I was younger I used to love it when it snowed because it meant one thing .. NO SCHOOL but I have to go to work now, and me + snow = clumsy Lauren on floor. 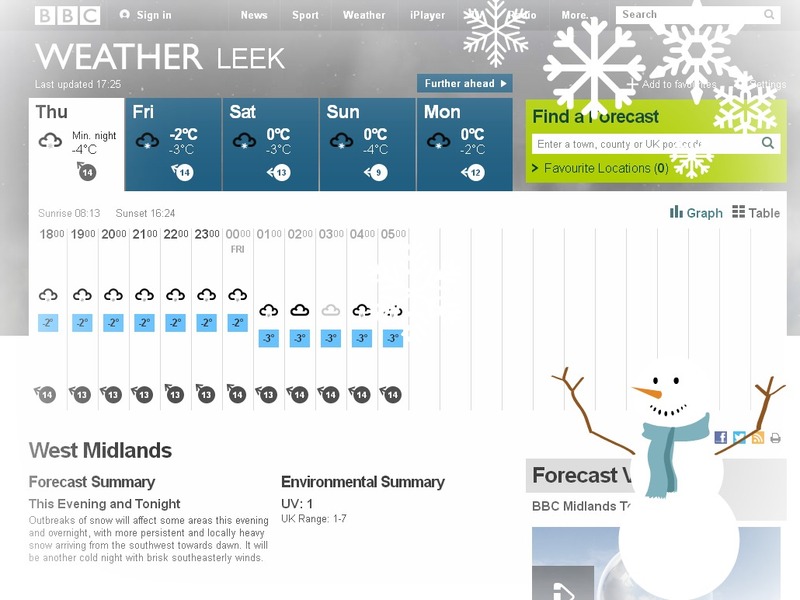 In Leek we've been foretasted snow all weekend and probably through-out next week too, how bloody rude. Is it just me or when it comes to cold wet weather you really can't be bothered to do anything. I've worn the same boots out all week, I would never do that! Have fun in the snow everyone or don't enjoy it and stay in and blog (sounds so much better to me). If you don't get any snow then I envy you right now! PS, don't forget about my Give-Away!